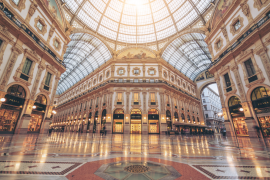 Home to Italy’s Stock Exchange and the heart of the country’s design and fashion industries, when it comes to doing business all roads might well lead to Milan, not Rome. The city’s gaze is focused firmly on the future and, with an excellent infrastructure and healthy economy, there are suggestions that post-Brexit it may rival London as a European centre of business. With an average flight time of an hour and 45 minutes from the UK, Milan is a cost effective and convenient city in which to do business. There are numerous airlines flying a direct route from UK cities to Milan, including Alitalia, easyJet, Ryanair and British Airways. Milan’s largest airport is Malpensa (MXP), although you can also fly into Linate (LIN) or the smaller Bergamo (BGY). 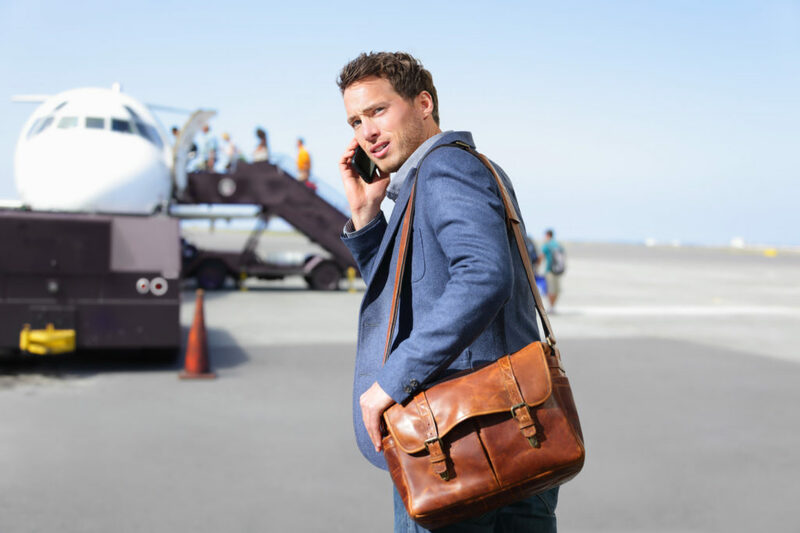 Once you land, the most efficient way to get directly to your meeting, conference or accommodation is on a prebooked private transfer with Shuttle Direct. 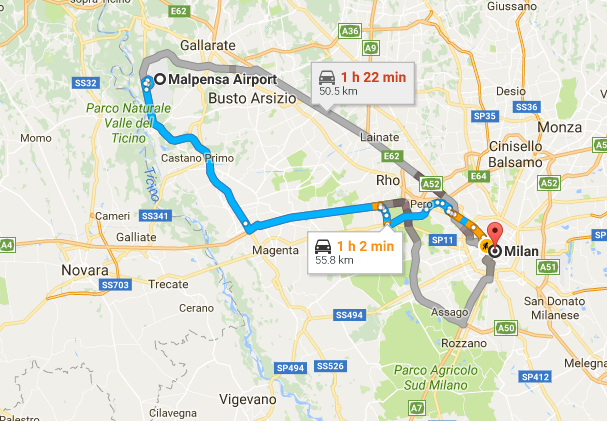 From Linate, it’s around 30 minutes into the city, while from Malpensa it’s just under an hour. We understand the need to be on time and our business travellers enjoy a prompt, professional and friendly service. I usually fly in and out of Malpensa Airport and in the past couple of years it’s grown quite a lot, with a busy flow of both domestic and international travellers. Wi-Fi: Throughout the airport you can access the Viamilano Wi-FI, with three different levels of service depending on your needs (registration required). Services: Hey, it’s Milan so even the airport has pretty good food and shopping if you’ve got some time. There are plenty of food outlets and shops in both Terminal 1 and Terminal 2. VIP Lounges: There are three VIP lounges located in Terminal 1, all offering free unlimited Wi-Fi, dedicated staff, free buffet and a quiet environment conducive to business or relaxation. Depending on your destination you can purchase access to Pergolesi, Monteverdi or Montale lounges, and if you’re a member of Club SEA (as I am) you can access the dedicated waiting rooms and priority boarding services. My top recommendation in Milan is the Rosa Grand Milano, which couldn’t be more central – it’s just a couple of minutes’ walk from the Cathedral and La Scala. The rooms are outstanding (and very quiet if you’re trying to catch up on work) and I always book in for a treatment at the wellness centre followed by a Turkish bath – it’s my little indulgence. 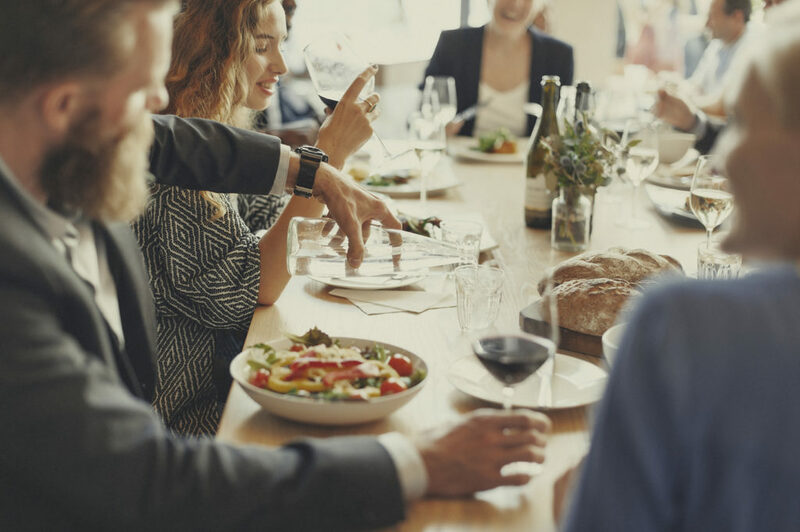 The hotel has three onsite restaurants where I’ve hosted guests for meetings a number of times, while the Grand Lounge and Bar is great for a casual drink. But where the Rosa Grand really excels is in its business facilities – with eight meeting rooms of various capacities available (up to 300 delegates) and a dedicated staff to help with organization. Although I haven’t officially attended one, I’ve casually wandered by a couple of events being held in the hotel’s magnificent foyer – and they were impressive to say the least. Another excellent hotel in the heart of the city, the Uptown Palace offers the best of both worlds with a high tech business centre, well-appointed rooms and amazing views over the city. The conference centre comprises five soundproofed meeting rooms equipped with the latest audio-visual technology and can cater for up to 130 guests. I also like the Hotel Cavour, which offers great central access and a host of very good business facilities, including a modern, well-facilitated conference room, high-speed Internet and document and video conferencing services. On a less business-like note, the hotel’s buffet breakfast is superb! Speaking of food…when it comes to wining and dining guests and clients in Milan I appear to be working my way around the city in a very satisfactory manner thanks very much! But (so far) my favourite recommendation would have to be Ristorante Bice (Via Borgospesso 12), which is not just centrally located, it’s practically a city institution – and very, very authentic. 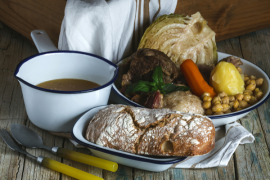 While I’ve eaten from the a-la-carte menu many times for dinner, if I’m hosting a business lunch I usually choose from the dedicated business lunch menu, which is no less delicious – not to mention very quick and reasonably priced. There’s also a private room if you don’t want to be disturbed over a meeting. Many of Milan’s attractions are, in typical Italian style, right out there on display on the streets. The Milan Cathedral (aka Il Duomo) and Sforzesco Castle are just as easily enjoyed from the outside if you’ve only got a short time to explore, but there are a few places you really owe it to yourself to get up a little more close and personal. 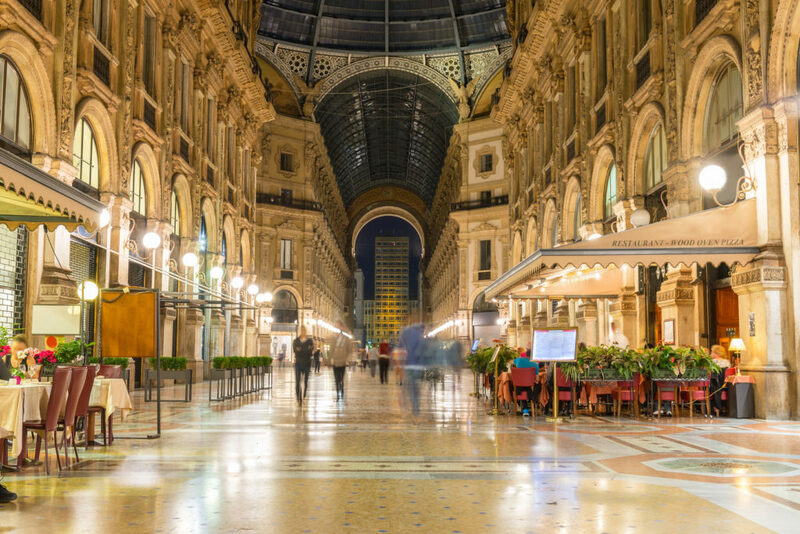 You don’t need to be a shopaholic to appreciate the Galleria Vittorio Emmanuele II. Yes it’s a shopping mall when all is said and done, but with its stunning glass vaulted ceilings and mosaic floors it’s hardly Tescos. If you’re looking for luck with a business deal, place your foot on the mosaic bull and, according to tradition, it’ll come your way! 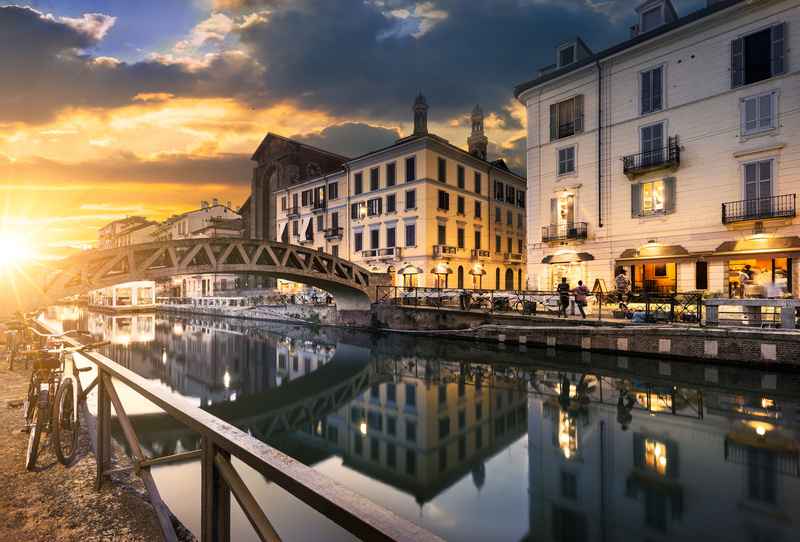 For some quiet time between meetings, take a wander along any of the city’s 12th century canals, known collectively as the Navigli Lombardi. If you’ve got a little more time you can also jump on a cruise, which will give you a wonderful tour of the city from a different angle. 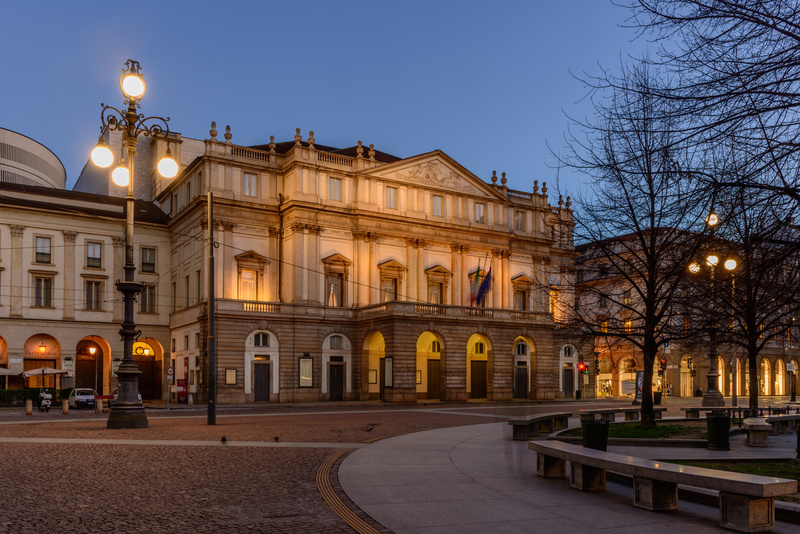 Lastly, if you’re a fan of the opera, the city’s opulent neoclassical opera house, La Scala, is everything you’ve heard and more. While you can do a shorted guided tour of the interiors, nothing beats treating yourself to tickets to a performance to experience the astounding acoustics for yourself. Bucket list stuff. If you’re travelling to Milan on business, the most efficient way of ensuring a prompt, professional transfer to your conference, meeting or accommodation is to prebook a service with Shuttle Direct. With a choice of Standard, Executive or Premium private car hire, you’ll be met by a friendly driver and taken straight to your venue or hotel in a discrete, unbranded vehicle without any fuss or delays. Bruno has been managing ShuttleDirect and Viajes Travel Alameda Travel Services for over 20 years. His work involves traipsing the globe as a business traveller and his leisure involves traipsing the globe as a passionate world explorer. 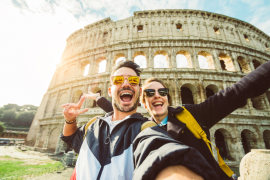 Having visited countless European destinations in his role as a corporate executive, his experiences have evolved into strong opinions about how to get the most out of each business trip to these cities. 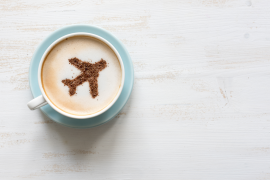 Inspired to take up his pen, Bruno shares his tips and suggestions with those in the business community who find themselves following the corporate travel circuit for meetings, seminars and conferences abroad. Profiling destinations throughout Europe from London to Budapest to Frankfurt and from Stockholm to Tallinn, Bruno offers invaluable insights to make that critical trip run smoothly and profitably. You can keep up with Bruno via LinkedIn, Twitter and Instagram.